Former Premier League champions, Chelsea have identified Barcelona ace, Philippe Coutinho, as a potential replacement for forward, Eden Hazard. Hazard on Tuesday confirmed that he has made a decision over his future at Stamford Bridge. The Belgium international, who is yet to sign a new deal with Chelsea, has less than a year remaining on his contract. According to The Independent, Chelsea are willing to sign Coutinho as Hazard’s replacement at the end of the season. Coutinho has struggled at Barcelona this season, with Barca manager, Ernesto Valverde, admitting that the former Liverpool star was far from happy with life at the club. 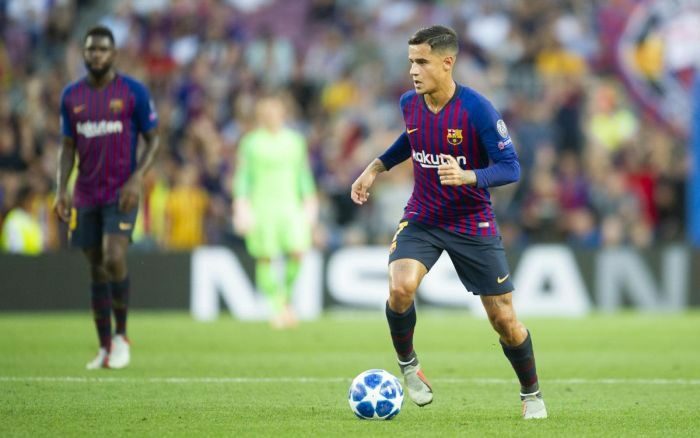 Coutinho will hope to feature for Valverde’s side when Barcelona tackle Real Madrid in tonight’s Copa Del Rey semi-final first leg tie at the Camp Nou stadium.